Senior marketers and communicators will explore artificial intelligence, the future of media, and the impact of cultural movements at the Holmes Report conference on February 13 in New York. Refinery 29's executive producer Elisa Kreisinger is among the speakers to talk about 'Why Micro-tribes & Subculture are the New Pop Culture' at the Innovation Summit - North America that's being held in New York on Feb. 13. Kreisinger hosts and produces the top 10 podcast and video series, Strong Opinions Loosely Held (SOLH) — the fastest growing franchise at Refinery29. Other panels include How Emotional Storytelling Drives Action, featuring speakers from JetBlue and American Greetings — both companies that have launched powerfully emotive campaigns in recent years that have yielded impressive business results. Anthemis CMO Leslie Campisi joins a panel on #MeToo and the marketing industry, exploring how the industry can help combat harassment and bring more gender equity especially at the top ranks. These speakers join a spectacular lineup that includes Ben & Jerry's PR head Sean Greenwood, GE CCO Deidre Latour, Lenovo CCO Torod Neptune, Microsoft PR head Frank Shaw, among many others. 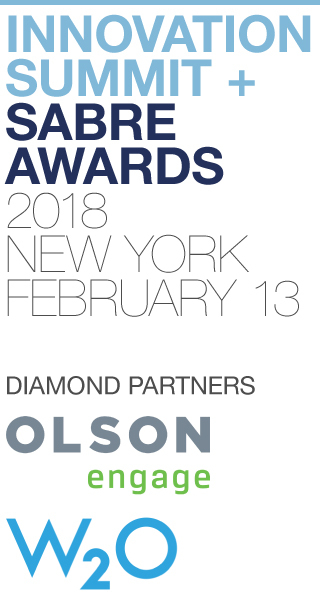 The 2018 Innovation Summit - North America takes place on February 13 in New York. 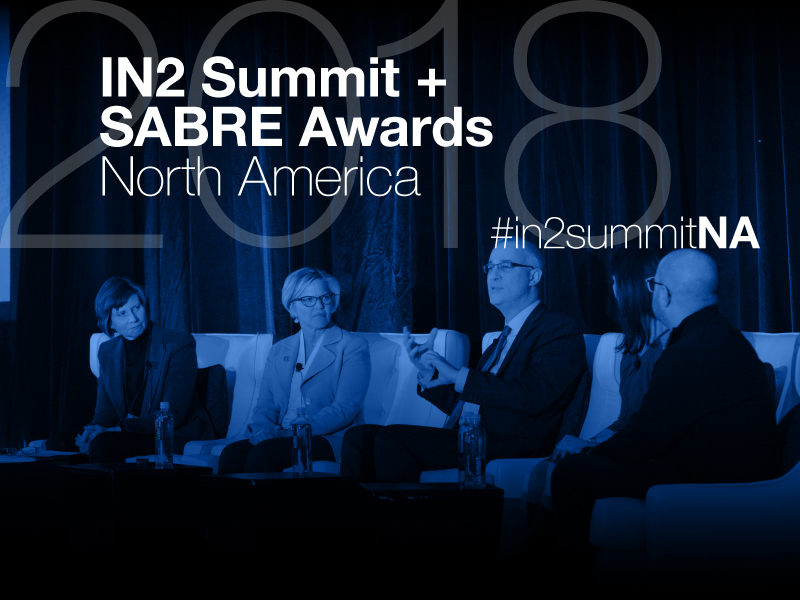 The 5th edition of the North America conference will take place at the InterContinental Hotel in New York, and will feature the In2 SABRE Awards dinner in the evening. Tickets for both events are now available. 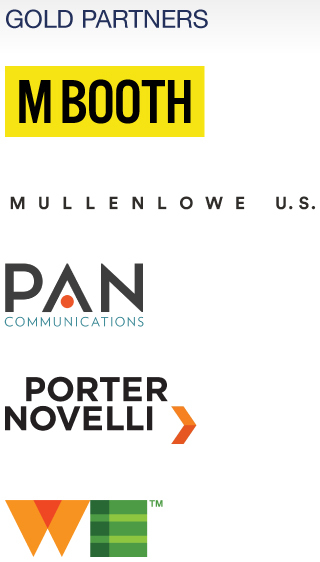 Event partners include W2O Group, Olson Engage, M Booth, Mullen Lowe, PAN Communications, Porter Novelli, Spry and WE Communications.